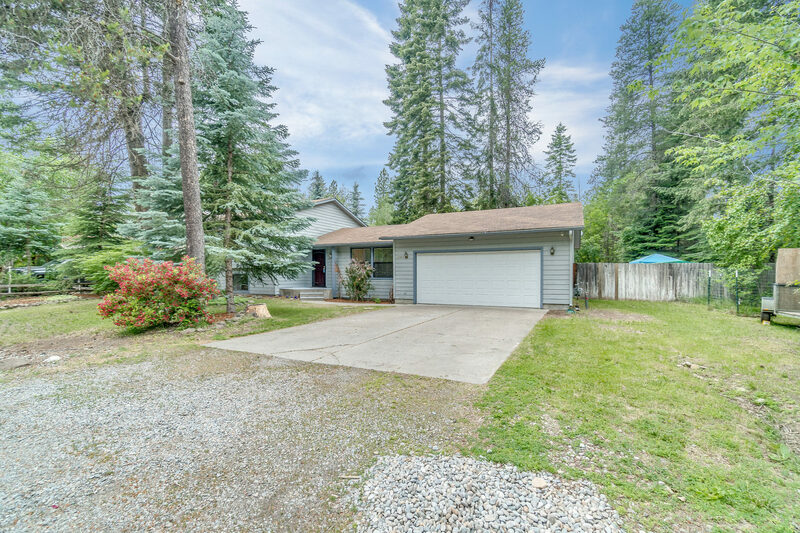 This 1460SF 3-bedroom, 2-bath home sits nestled in the desirable West Hayden Estates on .31 treed acres. Inside you will enjoy peaceful views, vaulted ceilings, and a wood stove for your comfort. This roomy corner lot offers space for a shop and/or RV Parking. The private and serene backyard provides fruit trees, mature landscaping plus a garden area.